Google has announced that is has begun rolling out the new mobile-first index, which could eventually lead to only mobile-friendly websites appearing within Google search results on mobile devices. This significantly increases the importance of having a mobile-friendly website for your B2B. What is Google’s (mobile) index? Google is like a traditional library – you know, that place with books? Google’s aim is to provide useful information that is relevant to what the user is searching for. In order to do this, Google’s bots crawl webpages and creates an index. Originally, Google’s index was created with desktop as the priority, however as mobile searches have increased, Google is now creating a mobile-only version of its index. The search engine giant first announced a mobile-first index in November 2016, based on the fact that more Google searches were occurring on mobile devices than desktop computers. The availability of high-speed mobile network, improved technology for smartphones and decreasing sales of desktop computers have all contributed to the increase in mobile search queries. Google’s aim of a mobile-first index is to reduce user frustration and improve usability for searchers on mobile devices. There’s not many things worse than trying to browse a non-mobile-friendly website on a mobile. Having to zoom and scroll across the screen just to read the content, whilst also increasing your data usage due to the size of the webpage. The mobile-first index benefit mobile-friendly websites with a responsive design, boosting search visibility for Google searches on a mobile device. Unsure if your website is mobile-friendly? Find out here. According to eMarketer, 21% of B2B websites weren’t mobile-friendly in 2016. A mobile-friendly website will futureproof your B2B websites, ensuring mobile visitors digest your content and hopefully increase leads. Google has been prioritising mobile over desktop even since the announcement of a “mobile-first world”, and so should your B2B. 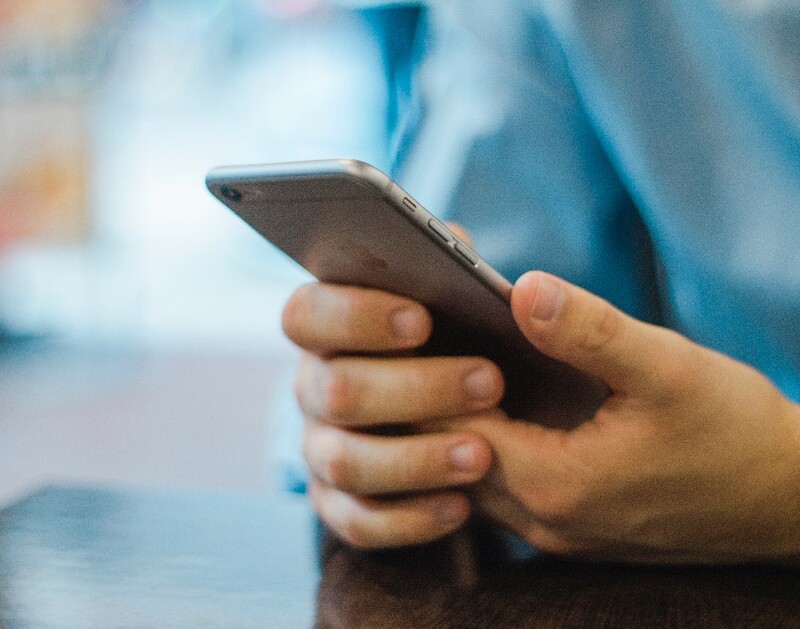 A mobile-friendly website could maximise the reach and exposure of your B2B website, providing the best-possible user experience for prospects visiting on mobile devices. Google is set to notify webmasters that their websites are migrating to the mobile-first indexing process, sending emails via Search Console. These websites will notice significantly higher crawl rates from Googlebot Smartphone as mobile versions of their webpages are created for Google mobile searches. If your B2B needs a mobile-friendly website, speak to our specialist team today.